Bob Corcoran was unique among the sports broadcasters who developed and carried out their craft in Tacoma-Pierce County. He was strongly conservative and independent and didnâ€™t think twice about making waves or using his creative abilities to do things his way. Corcoran was featured on call-in shows both on television and radio in the 1960s and 1970s. 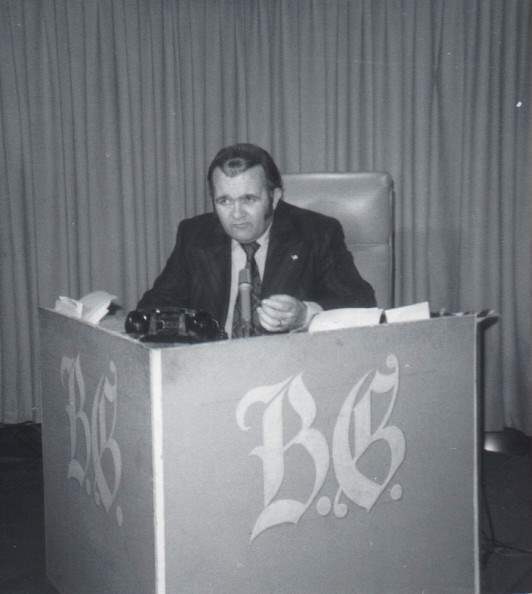 The Bob Corcoran Show began on Channel 13 and later moved to Channel 11. â€œIt was called a controversial television program,â€� his wife, Lee, was quoted in an article. â€œSome people thought he was a little wild about it. He was excellent at getting people to think. Corcoran and Lee met at Channel 13 (KTVW) where he went to work selling commercial time. They married in 1965 and created a blended family with his two children and her three. She was a bookkeeper for the station and scheduled commercials. He also was well-known as a Channel 13 movie host. During that period he created a production company and hired Lee to work for him writing commercials and serving as secretary and accountant. Productions included professional wrestling and University of Puget Sound football games. His next gig was impactful, broadcasting a radio sports show from the B&I Shopping Center and handling the storeâ€™s public relations. The circus-themed mall on South Tacoma Way was the home of Ivan, the iconic gorilla who later was transferred to the Atlanta Zoo, where he was a main attraction. A highlight for Corcoran was arranging for Ivan to appear in Hollywood on the Daktari TV series in January 1967. Corcoran left the B&I to return to Channel 13, this time to have his own call-in talk show. He sold commercial air time and also handled production work. His public exposure through the show stirred an interest in running for public office. He made three unsuccessful attempts. 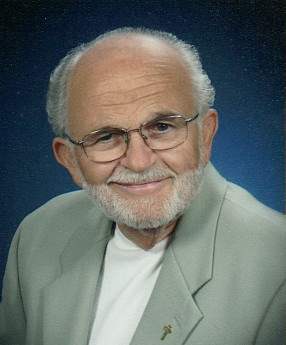 He later co-owned an east Pierce County radio station and was active in raising funds for All Saints Parish in Puyallup and other Catholic parishes. He concluded his working life raising funds for the Archdiocese of Seattle, retiring in 2000. During the Korean War young Corcoran enlisted in the Navy medical corps and was assigned to a Marine unit. He was wounded and hospitalized in Japan. He finished his five-year Navy tour at the Puget Sound Naval Hospital in Bremerton. Prior to his broadcasting career he worked in sales for Armour Pharmaceuticals and General Foods. Corcoran died Feb. 14, 2014 at the age of 83.